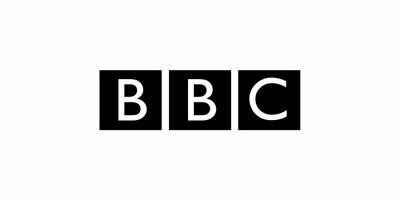 There have been rumours for several months that British broadcaster the BBC was working on its own streaming music service. Yesterday, the corporation revealed its plans for the first time, outlining its ambition to launch “a new music discovery service” building on its existing Playlister site. “We have developed a digital music proposal with the music industry, which builds on BBC Music’s Playlister. It would make the 50,000 tracks the BBC broadcasts every month available to listen online, for a limited period,” explained the BBC’s British, Bold, Creative strategy document. BBC Playlister launched in October 2013 as a way for people to browse playlists of songs played by the BBC’s radio shows; harvest their favourite tracks into their own playlists; and then export those to Spotify, Deezer or YouTube – with iTunes following a year later. 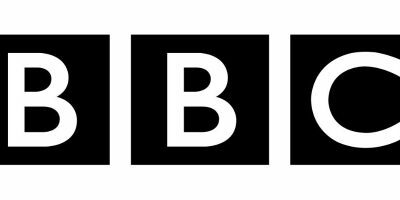 The BBC says it intends to make the new service “a champion for new UK music”, with an emphasis on specialist genres and independent artists and labels. The music will be a mixture of recorded tracks and live sessions taken from across the BBC’s TV and radio output. Openness will also be a key part of the plans. “Our music product would be the only one in the market which would be fully open and integrated with other digital providers. 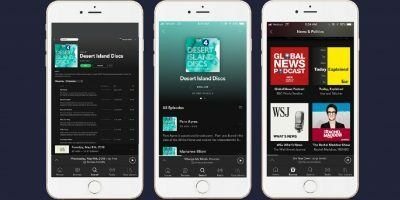 Users will be able to transfer playlists between digital music products, and access them after BBC availability has expired through third-party providers,” explains the document. How about licensing? Launching first and striking deals later obviously isn’t an option for the BBC, given its status as a public-service broadcaster. But it seems the exact model is still under discussion. “We want our digital music offer to benefit audiences and artists. We are working with the industry to develop this proposal in a way that achieves that objective, whether it’s by providing the first audience for an unsigned or undiscovered artist, or by working to license the product in a way that benefits artists fairly,” explains the document. “We may also look at ways to deploy our digital curation skills globally, showcasing the best UK music to audiences across the world.” Which sounds to us like the BBC taking the challenge of Apple’s Beats 1 – which poached several of its radio producers as well as DJ Zane Lowe – head on. The strategy document has more to say on the BBC’s plans to make personalisation a bigger part of its wider radio output, too, in response to what it sees as increased demand from listeners for more control. “The BBC will meet this need by helping audiences easily create their own, individual radio channels, based on their needs, wherever they are, whatever time of day,” it explains.